There’s no doubt that Pasadena is a popular place to live. But many people ask, is Pasadena a good place to raise children? How are the elementary schools in the area? You’ll be happy to hear that Pasadena offers robust academic programs, well developed athletic programs, and clubs for children of all ages. And these are just some of the things that make Pasadena a desirable place to raise a family. If you’re thinking about moving to Pasadena, knowing that your children will be attending an excellent school might make all the difference. 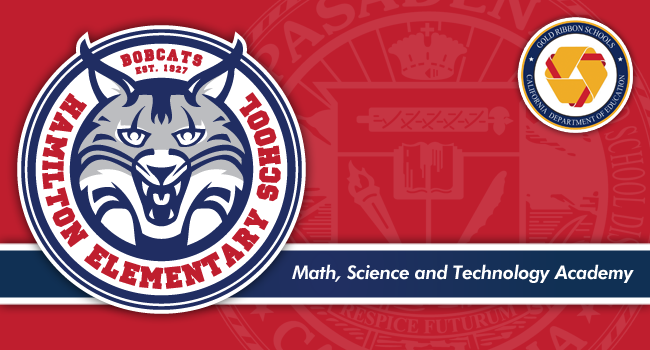 To help you decide whether or not Pasadena is right for you and your family, here’s a quick guide on what you need to know about some of the top rated elementary schools within the Pasadena Unified School District.